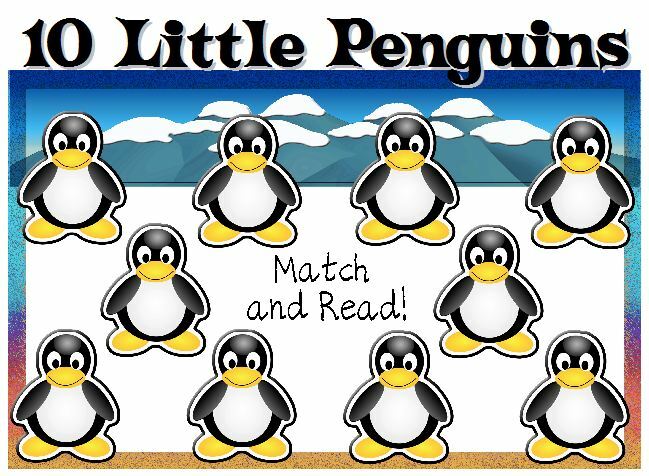 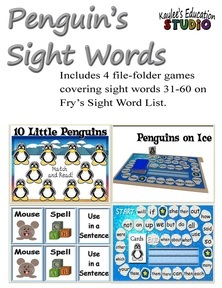 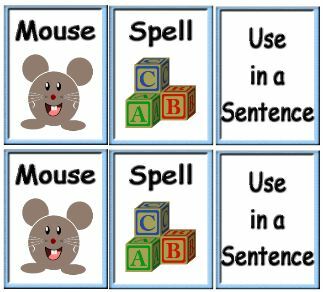 In Penguin's Sight Words students will be learning words 31-60 in Fry's Instant Word List. 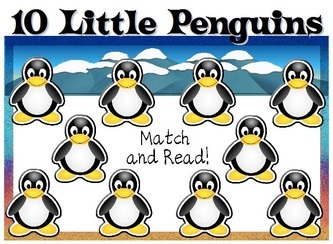 There is a total of four file-folder games in this download. There of them are matching games and one is a board game called Penguins on Ice. 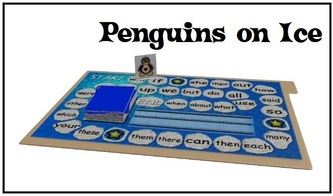 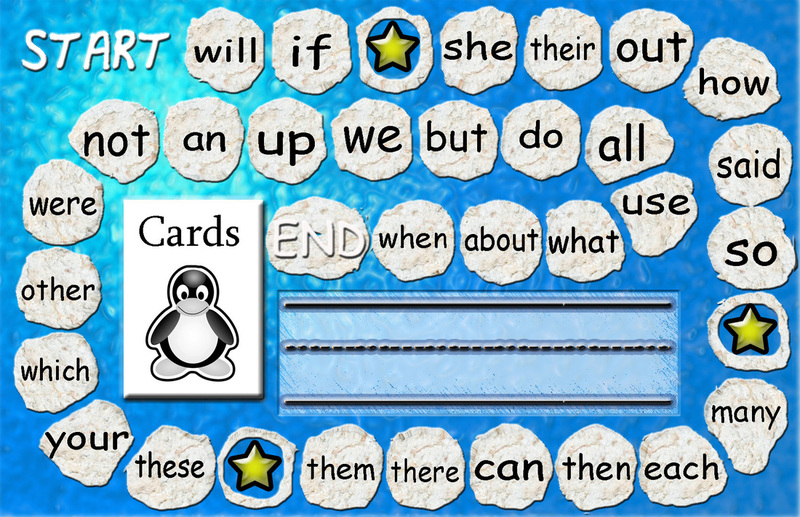 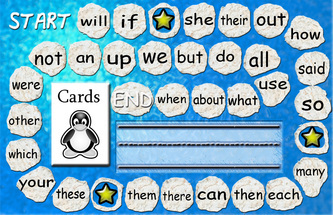 Children will be motivated to learn their sight words by their natural love for penguins.